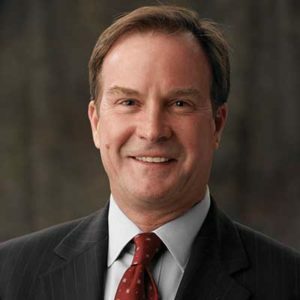 As your Attorney General, Bill Schuette took on the Obama Administration to protect Michigan jobs, and won. Schuette fought for victims of crime, and won. And Schuette fought against corruption, and won. Now, Bill is running for governor because it’s time for Michigan to win again. Bill will be the jobs governor, who cuts taxes and gives Michigan families a pay raise. His one goal and singular ambition is to make Michigan a growth state, a paycheck state, a jobs state. 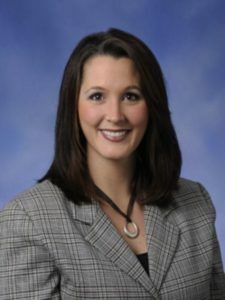 Lisa Posthumus Lyons served three-terms as member of the Michigan House of Representatives, from 2011-2016. Lisa was a leader on education issues in the legislature, where she was chair of the House Education Committee. She is also an expert on elections issues as well, serving as the leader of the House Elections & Ethics Committees. Lisa was selected by her fellow legislators as an Assistant Majority Floor Leader in the House. 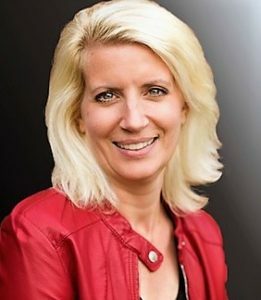 Today, she is the Kent County Clerk /Register of Deeds, a post to which she was elected in 2016. 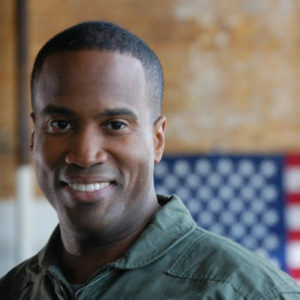 Use of John James’ military rank, job titles, and photographs in uniform does not imply endorsement by the Department of the Army or the Department of Defense. At 17, John made the decision to serve his country. After graduating from West Point in 2004, he became a Ranger-qualified aviation officer. John went on to serve with distinction in Operation Iraqi Freedom where he earned a Combat Action Badge (CAB) and two Air Medals, among other awards, while logging 753.8 flight hours in theater leading two Apache platoons. 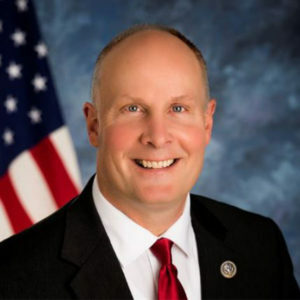 Representative John Moolenaar represents the residents of Michigan’s Fourth Congressional District. He is currently a member of the House Agriculture Committee, the House Budget Committee, and the House Science, Space, and Technology Committee. Moolenaar brings years of leadership experience in the private and public sectors to Congress. He has worked as a chemist and business development director, and as an administrator at Midland Academy of Advanced and Creative Studies. 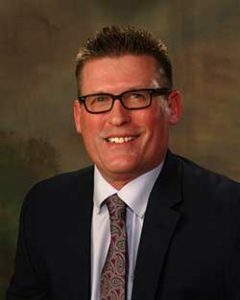 As a public servant, Moolenaar has been elected to the Midland City Council, the Michigan House of Representatives, and the Michigan Senate. In the state Senate, he chaired the Veterans, Military Affairs, and Homeland Security Committee, and served as vice chair of the Senate Appropriations Committee. Moolenaar was born and raised in Midland, where he now lives with his wife family. He has a bachelor’s degree in chemistry from Hope College and a master’s degree in Public Administration from Harvard University. Jim Stamas has a long record of leadership and service to our community, state and country. In addition to serving as our state senator since 2014, Jim and his family own and operate Pizza Sam’s, a small main street family business that has been operating for more than 50 years. He understands the challenges of creating jobs, managing a small business and how important they are for Michigan’s economy. Jobs: Fight to keep Michigan’s economy moving forward. Education: Fight to improve education funding and student achievement. Accountability: Fight to make Lansing more accountable and effective with hardworking taxpayer dollars. I’m a conservative Republican candidate for the state House of Representatives seat representing Bay and Midland counties. I’m a wife, mother, grandmother, and a church, community, and Scouting volunteer who has also been a Republican activist and leader for over 30 years. I’m proud to be both the daughter of a World War II veteran and the wife of a veteran who enlisted in the U.S. Army Reserves during the Gulf War build up, whose own father was also a World War II veteran who survived the attack on Pearl Harbor. Our only daughter Reagan was recently married to a wonderful young man who’s currently on active duty in the U.S. Army. I have a passion about honoring the debt we owe to those who’ve served our country in uniform and will ask to serve on the House Military and Veterans Affairs Committee to do my part to ensure we honor that debt.